A young fleet which is well maintained by our dedicated team of professional mechanics and garage staff. Our modern Executive Touring Coaches provide a comfortable and luxurious way of travelling to your chosen holiday destinations and have become firm favourites with our clients. You will be able to travel in comfort and style with individually seats (reserved if necessary) to help you relax on your journey. 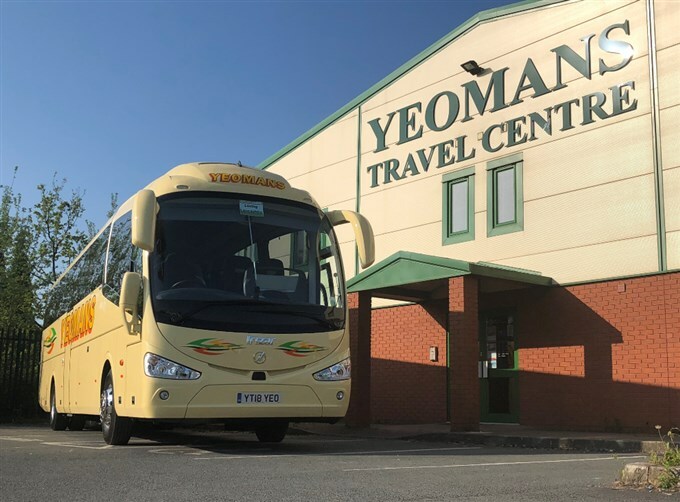 We operate the services for National Express between Hereford and London Victoria offering connections to many places in the United Kingdom. 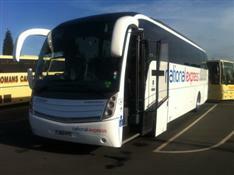 Travel in comfort and style in our fully air conditioned, high specification coaches.